Course Overview: This course will help you learn how to take your fist underwater photographs or fine tune your existing skills to produce photographs that will stun your friends. Prerequisites: Must be at least 10 years old and certified as a Junior Open Water Diver or an Open Water Diver or have a qualifying certification from another training organization. Course Activities: You will learn about the planning, organization, procedures, techniques, problems and hazards of underwater-photography diving, photographic principles, composition, film types, flash photography, available light photography, camera-handling techniques, and care and maintenance of photographic equipment. You will get to use your new knowledge during the 2 dives performed under the supervision of an instructor. Before each dive, the instructor will brief the dive, you will then dive the dive and after each dive, the instructor will debrief the dive. 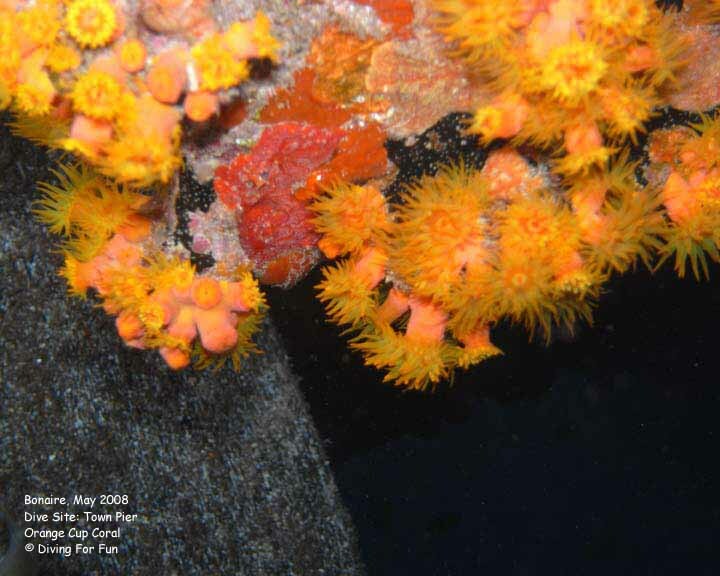 Independent Study: Read the Underwater Photography Specialty manual and complete Knowledge Reviews parts I and II. You will need to turn in the knowledge reviews prior to certification. Materials/Equipment Required: Underwater Photography Manual and White Balance Slate (included in course price). 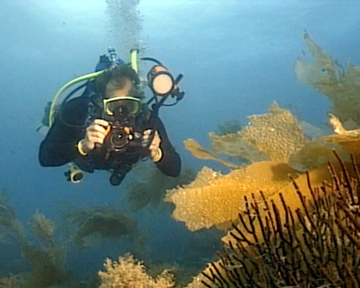 Recommended: Underwater Photography DVD. Length of Course: If you have read the Underwater Photography Manual, completed the knowledge reviews and watched the entire video prior to coming to class then the classroom will last approximately 1 hour depending upon class size. 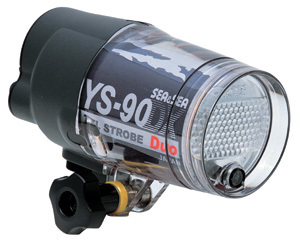 Prepare and assemble an underwater camera system. If appropriate, set the shutter speed and aperture for an exposure based on manual meter readings, general film exposure information or automatic programming information. Focus the camera by varying subject-to-camera distance or focus know setting. Frame and expose a complete roll of film, if appropriate, taking underwater still-life pictures. Bracket the exposure of each type of photo taken underwater by varying either shutter speeds or f/stops (if appropriate). Compose each still life applying basic considerations such as flash angle, camera angle, subject position, image completeness, foreground, background and complementary colors.